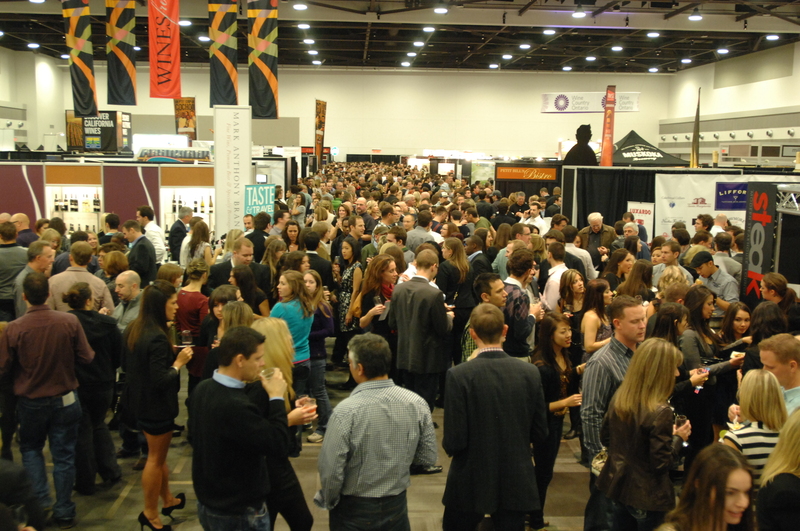 Kicked off on Sept. 19 with the 6th annual Ottawa Wine Challenge, the celebrations will culminate with the three-day festival (Oct. 30 to Nov. 1), featuring 200 exhibitors from around the world, two demonstration stages, legendary wines and a glamorous ‘Haute Halloween’ red carpet welcome. “Over the past three decades, Ottawans have developed very sophisticated tastes in food and wine, shaped in part by the Ottawa Wine and Food Festival. Twelve free, live ‘edutainment’ seminars by chefs, sommeliers, craft beer experts and mixologists on the Host for the Holiday and In the Mix stages. 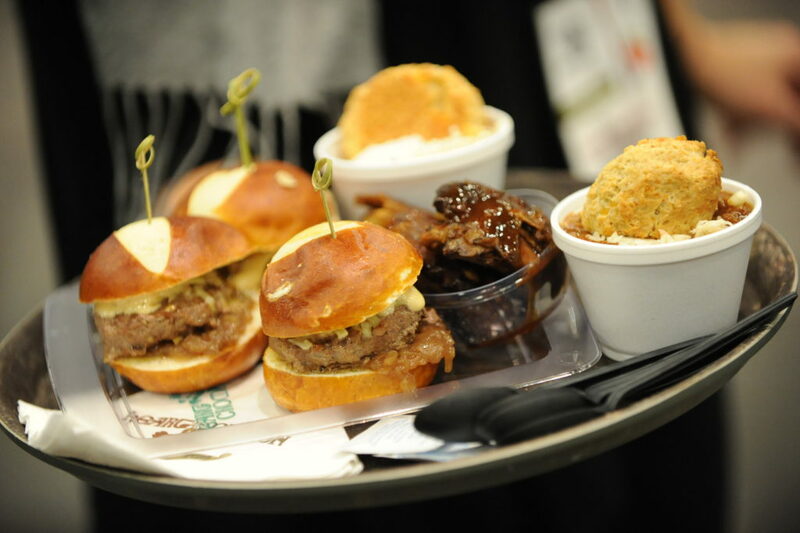 Show goers will discover the hottest holiday food and drink trends—and have a chance to sample everything they see. Learn to brine a turkey, dazzle with décor and entertain in ten minutes from beloved pastry chef, Anna Olson and Dolce Vita’s David Rocco to Beau’s Brewery chef Bruce Wood, Twice de Spice twins, Marida and Narida and even Chef Ric and his cooks-in-training at the Ottawa Mission. LCBO’s ‘Taste and Discover’ one hour seminars offer everything from a Sparkling Wine Masterclass (Fabulous Fizz!!!) to a once-in-a-lifetime chance to sample six legendary and rare vintages valued at a total of $2300, including the renowned Opus One Napa 2010 and Côte-Rôtie La Mouline (Guigal) 2011. Haute Halloween Red Carpet Welcome for those who love the drama and glamour of Oct. 31. Visitors with ‘Arrive After 5 Haute Halloween Welcome’ tickets can dress in their most opulent, outrageous Halloween costumes (no masks or faux weapons) and walk the red carpet in front of four celebrity judges between 6.30pm and 7.30pm. The prize? A chance to swap walking the red carpet for walking the beach on a $7500 trip for two to the Barbados Food, Wine and Rum Show. Sip and sample the 90 Ottawa Wine Challenge entries, including the 12 gold and 33 silver medal winning international wines. 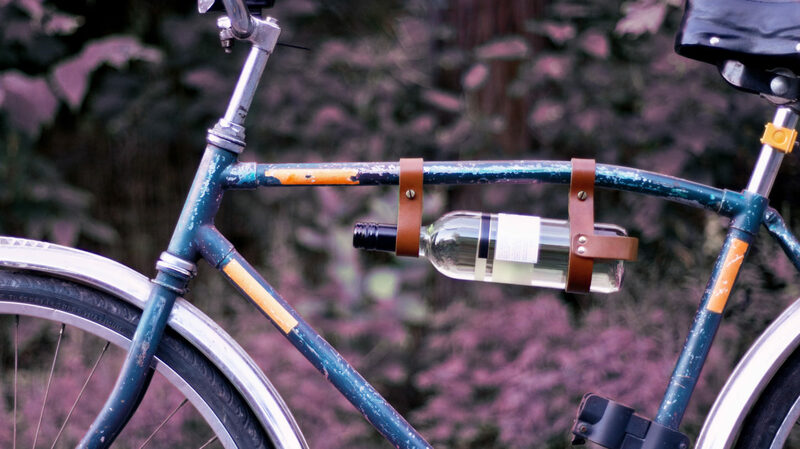 • Rod Phillips’ Holiday Wine Bottle Camp, where Ottawa’s beloved grape connoisseur will focus on wine for any emergency, whether it’s unexpected visitors, a bad hair cut or a short notice invite to dine with royalty. Ottawa Wine and Food Festival 30th Anniversary Westin Weekend: overnight accommodation, Tasting Floor tickets for two, breakfast buffet for two at Daly’s Restaurant for $139.50 • Cheers to 30 Years Price Discount: Pricing for Sunday is set to the year the festival all began: 1985! 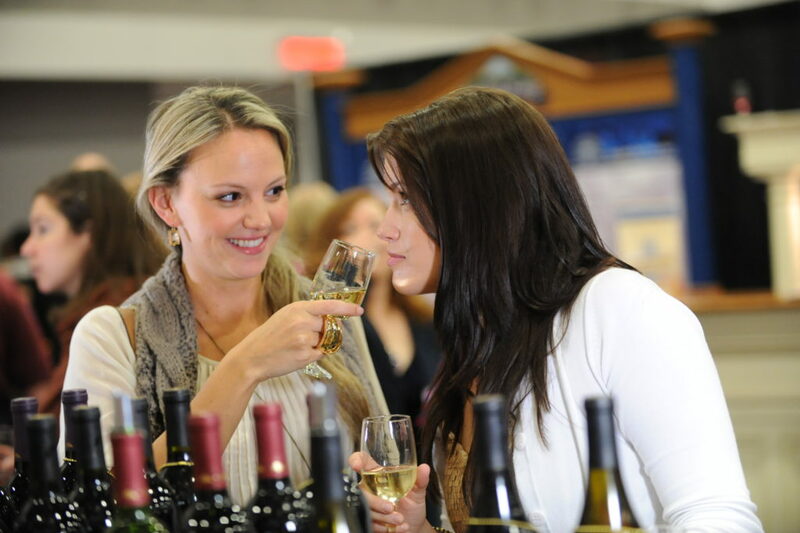 For $19.85, enjoy the Tasting Floor offering more than 1400 samples of wine, beers, spirits and food. Arrive After 5. Get your premium tickets on Saturday evening for a red carpet welcome, glass of cheer and exclusive hors d’oeuvres. Or just join us on the red carpet with an Arrive After 5 Haute Halloween Welcome ticket. Dedicated VIP entrance. VIP tickets guarantee you’ll go straight from the door to the Tasting Floor. No line ups. Ever.